Staying in a village near Verdun on the River Meuse (left), we explore the French battlefield of 1916 in detail, but also the sectors either side (from which the Americans launched their major attacks in September/October 1918): St Mihiel, and the Argonne Forest. 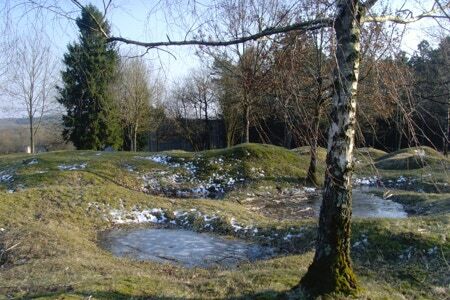 These are amongst the least-visited Western Front sites, and include some of the most spectacular crater fields and preserved trench systems anywhere. 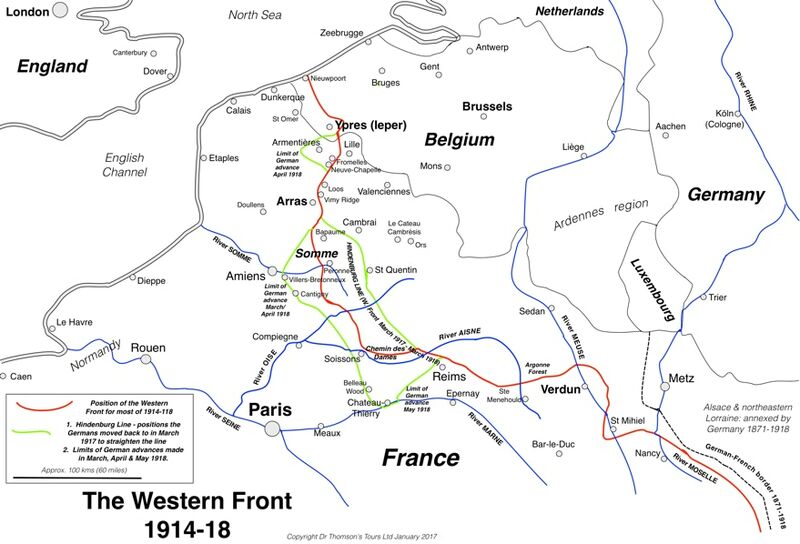 Starting from a Reims hotel, or at one of the two Reims stations meeting a TGV from Paris (only 45 minutes from the Gare de l’Est), we drive one hour east to the Argonne area 20 miles west of Verdun. 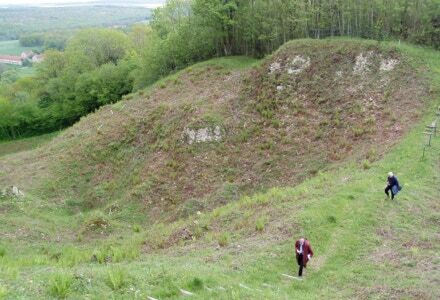 Tour taking in Vauquois, site of a hilltop village destroyed by underground mining in 1915-16 (massive overlapping craters remain), the ‘Crown Prince’s Shelter’ in the woods (weather permitting), the Pennsylvania Memorial in Varennes and the US Military Cemetery. 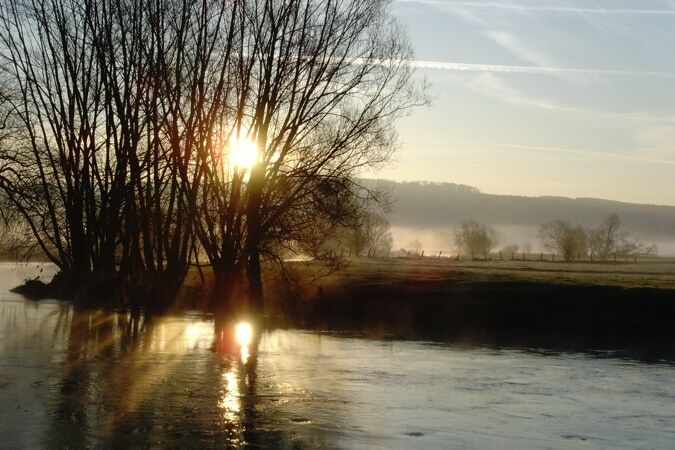 Drive 30 minutes to our hotel near Verdun (2 nights). 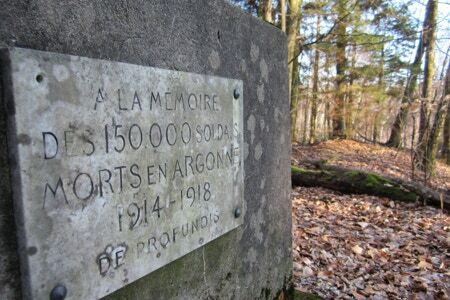 To the Bois des Caures to see the start line of the German attack of February 1916. Then to the heart of the 1916 Verdun battlefield - a walk across the ruined landscape near Thiaumont, with the famous Ossuary and the main Cemetery, passing shell holes, personnel shelters, and remains of emplacements. Verdun town for lunch, then 40 minutes south to the St Mihiel area to walk in preserved German and French trench systems in the woods. A final morning exploring Fort Douaumont, the Trench of Bayonets, and the excellent new (2016) museum at Fleury. 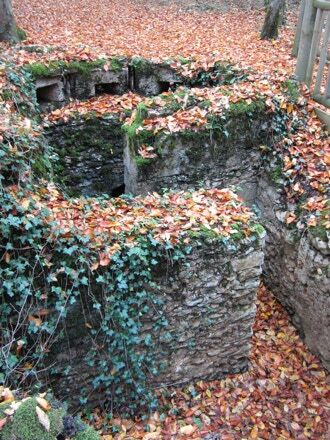 To the ruined village of Bezonvaux after lunch, then 1 hour back to Reims to put you on a train to Paris.